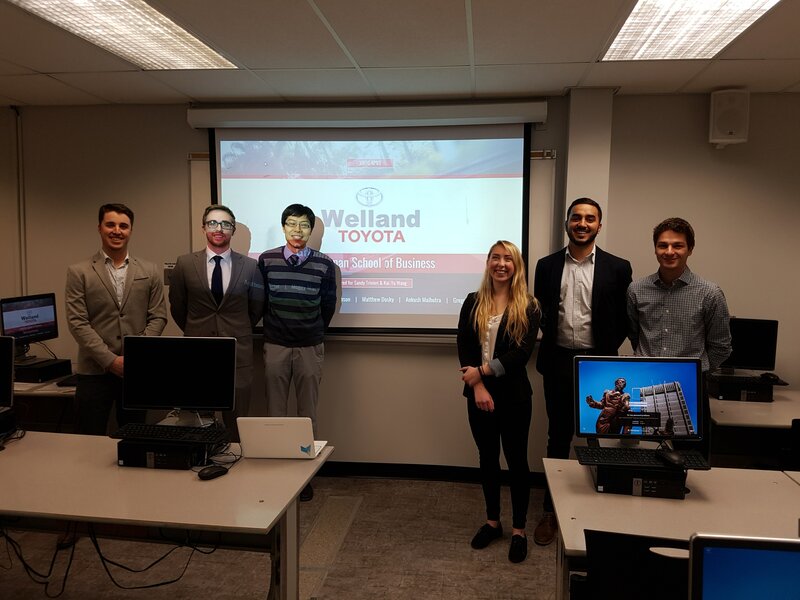 November 2018 - BROCK Information Systems and Information Technology Students teamed up to work on a community partnership project with Welland Toyota again this year. 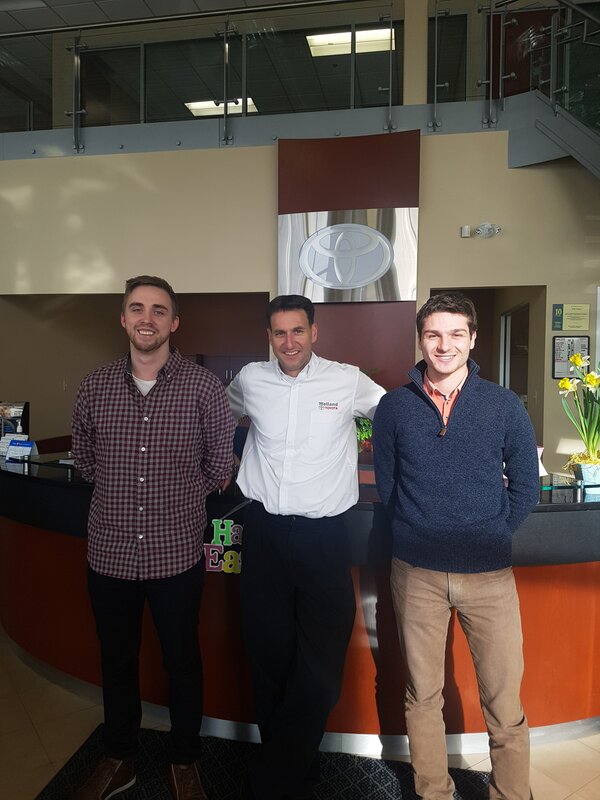 The project involved Goodman School of Business students who came into the dealership to research our service department in order to understand scheduling, data management and software capacity. 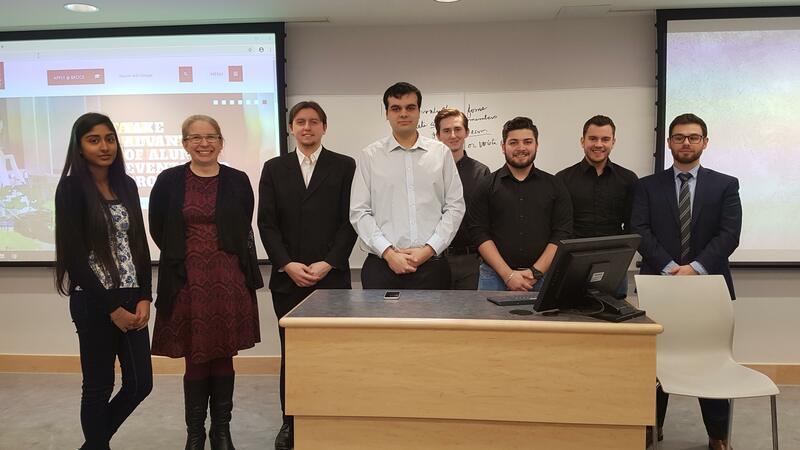 They then spent the term developing an information system app based on the needs of this sector. 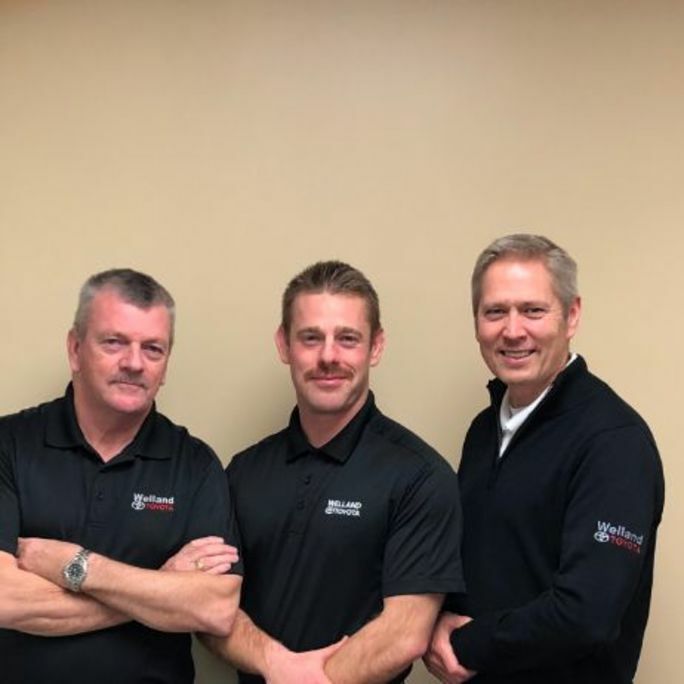 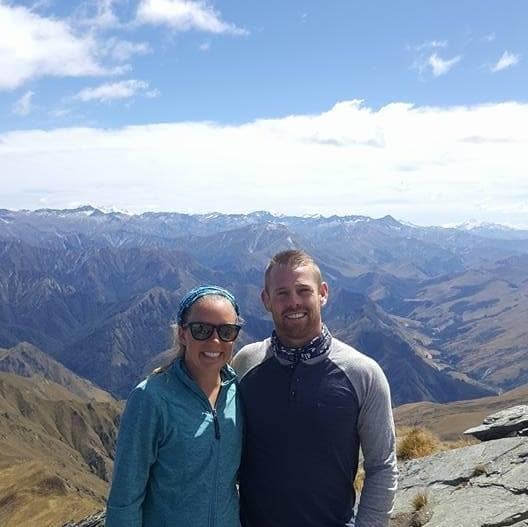 We are asking for your contributions for our Mo-team, Patrick Clarke, David Clarke and Niels Pedersen, who are growing their mustaches as they raise funds for men's health this month. 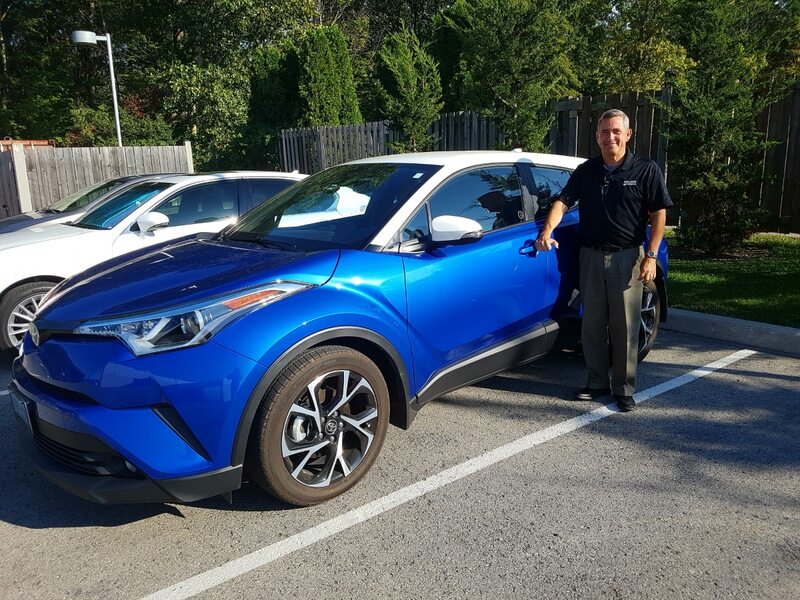 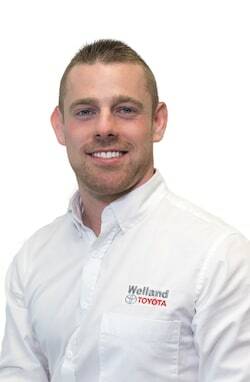 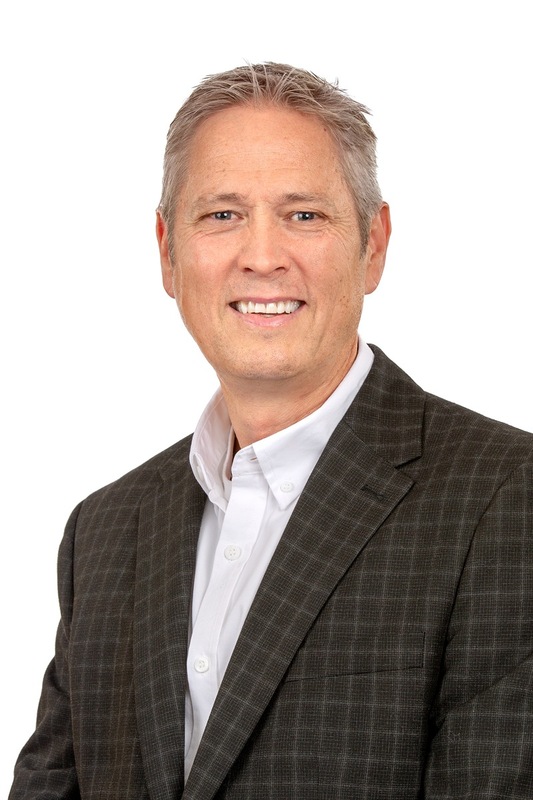 Niels currently loves driving a 2018 RAV4 Platinum. 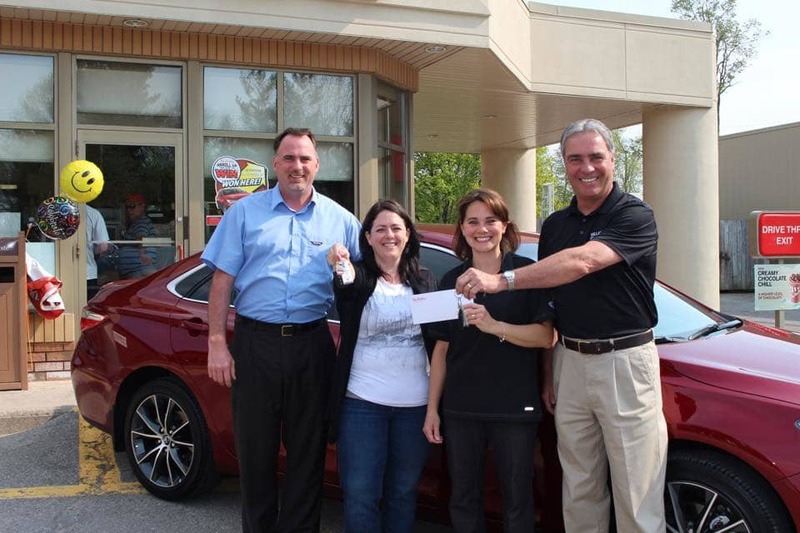 Anna won a new Toyota Camry through Tim Horton's Roll Up the Rim Contest! 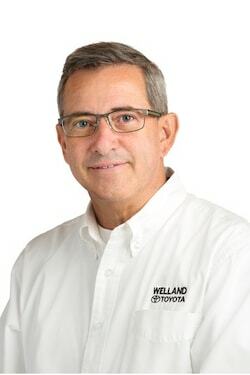 Here's Anna getting the keys from Welland Toyota Sales Manager Rick Fauteux.